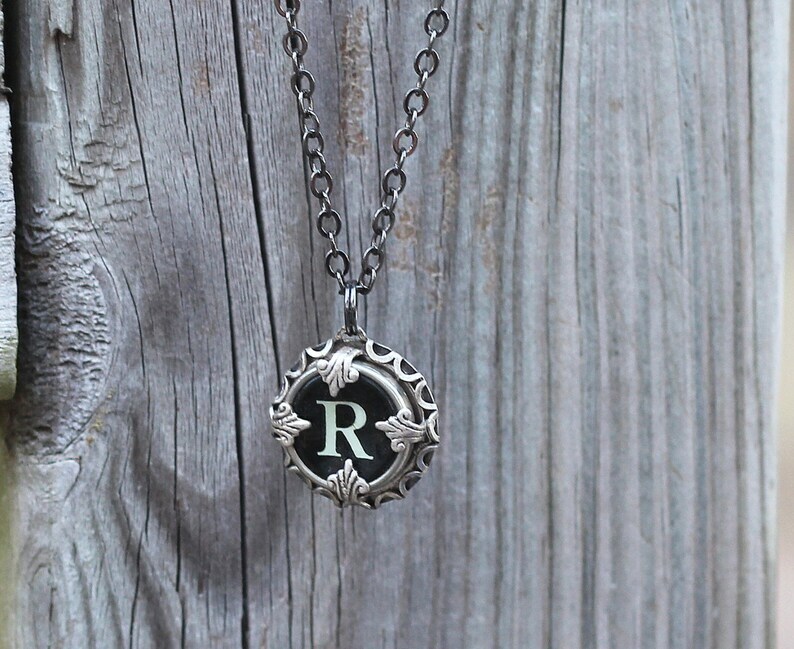 Made with an authentic vintage key from a non working typewriter. FOR SHIPMENTS OUTSIDE THE USA: 3 weeks is typical to most places but it might take longer. There is now tracking to Canada, Australia, the UK and select EU countries. Please be aware that your government may impose import fees, taxes, or duties at the time of delivery and these are the sole responsibility of the buyer. For information you should contact your postal service. You will likely be charged 20% VAT and £8 handling by Royal Mail upon delivery. These taxes are imposed by the United Kingdom and are the buyer's responsibility. Such a beautiful necklace. Thank you!